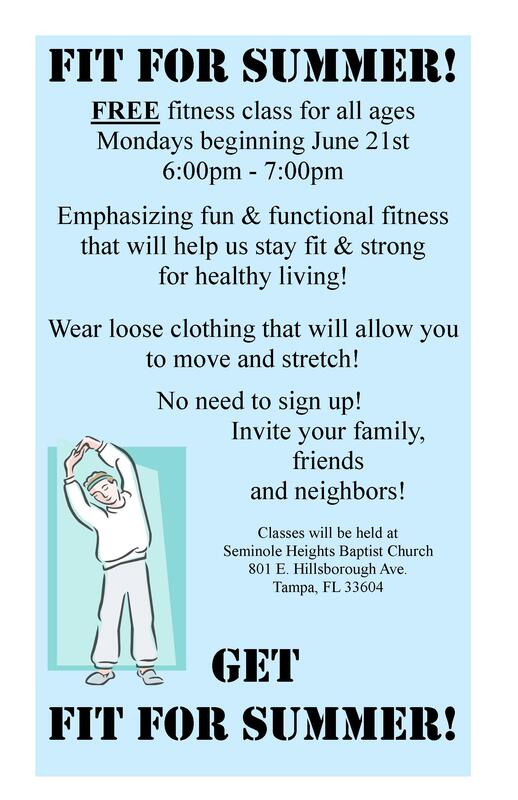 Fit For Summer Starts Up Monday Night! I hope you all had a wonderful July 4th holiday weekend! It’s always great to have a few days off to spend time with family and friends. Fit for Summer classes start back up next Monday, July 12th, and will continue every Monday night through August 16th. The classes are free, so please invite your family, friends and neighbors. Classes begin at 6pm and last for one hour. Enjoy your weekend and I’ll see you Fit for Summer Monday! Next What is Grace Martial Arts?